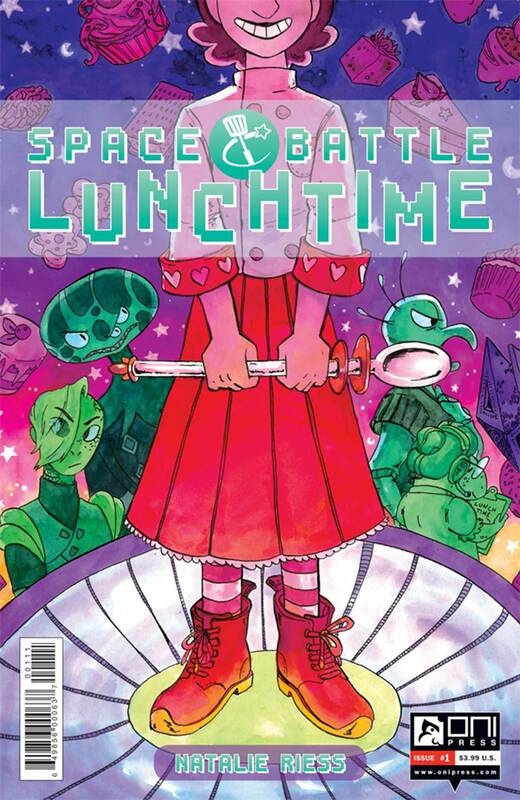 Space Battle Lunchtime is a hit show broadcast all over the universe, and the new season is about to start! When one of the competing chefs drops out at the last minute, an aspiring baker from earth, Peony, gets the opportunity of a lifetime (and a chance at a 20,000 Solarbuck prize!). But is she ready for the cutthroat world of intergalactic cooking?